With the finger pointing underway, climbers are caught in the middle between the largest operator, Seven Summits Treks and the Nepal Government. Confusion around helicopters are preventing supplies from being flown into Manaslu base camp. 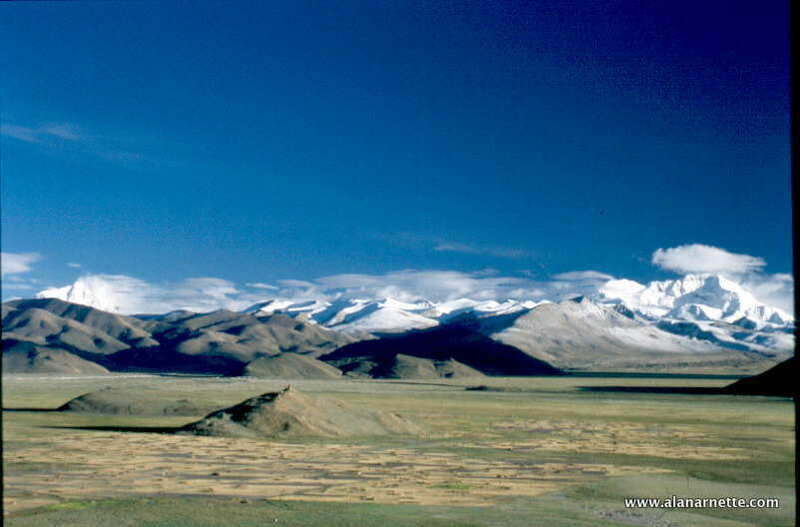 The world’s sixth highest peak at 26,907’/8201m is the second most popular 8000er after Everest with over 3,500 summits. Everest now has over 8,000 summits. A team from Climbing the Seven Summits lead by Tendi Sherpa says they have reached C1. They report good weather but they are low on the peak with a long way to go. Other teams report in at ABC or still on their way. We made it to advanced base camp yesterday at around 18,500’/4900m. I forgot how painful acclimatizing to high altitude can be. It’s been a rollercoaster of feelings. Sometimes I feel good, other times, nausea, headache and fatigue are my constant companions. I’m trying to remember to take it one moment at a time. Climbing an 8000m peak is not a race. Today, we did a hike to 19,000 through some talus and unreal scenery. Tomorrow, we will have our puja ceremony and the next day, we will try to tag camp 1 at 20,000 ft/6000m. Another rainy morning and the waiting continues. We are stuck at Arughat, which is the road head at 510m, and need to fly into Samagaon which is at 3530m. So, in typical Nepali style we drink tea and wait for the gods to intervene. A tragic crashes took six lives when an Altitude Air helicopter crashed when leaving the Manslu area on Saturday morning. The Nepal Newspaper reported the deceased were Senior captain Nischal KC, Dilli Bahadur Gurung of Ramechhap, Hira Sherpa of Dolakha, Chewang Nurbu of Gorkha, Sunil Tamang of Sindhupalchok and the Japanese national Hiromi Komatsu. 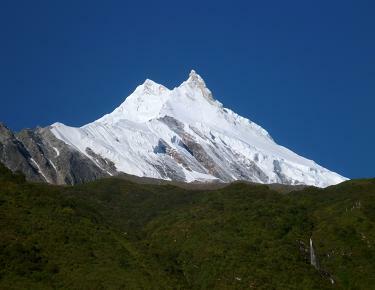 Trekker Komatsu, 68, was returning after failing an attempt to climb Mount Manaslu. In 2013 we trekked to Manaslu, enjoying amazing sights of jungles and waterfalls along the way. Sadly, in the rush to get in and out as fast as possible, many guide use helicopters to getting and out. You know, Nepal seem to be really messed up these days. They are stuck between guide companies who are exploiting the system and new government officials trying to clean things up. I still believe in the country. The people are great, the country is beautiful and the culture will “change your life”. I hope they get all this settled soon but I still believe in Nepal. “Wearing the same clothes for a week”??!! Since when did they start a helicopter laundry service on Manaslu? I know we climbers are getting more and more spoiled but that seems a little over the top. I hope he was saying that in jest and the humor got lost in translation!